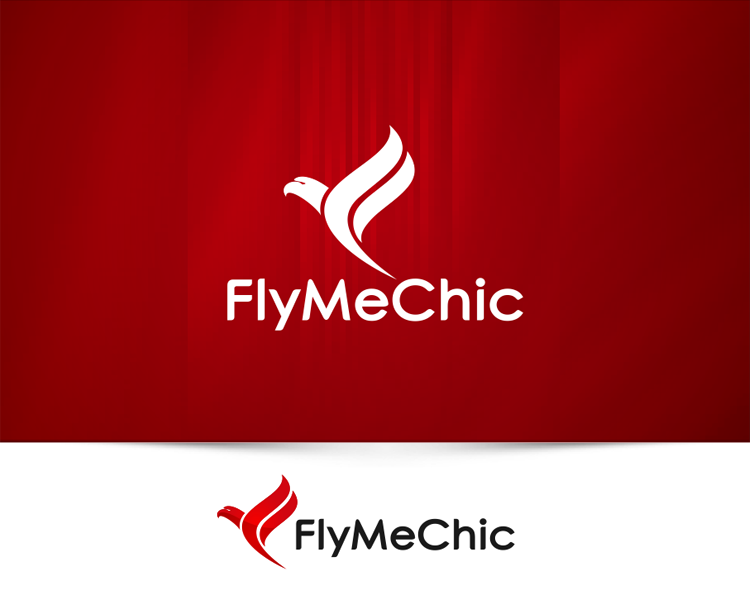 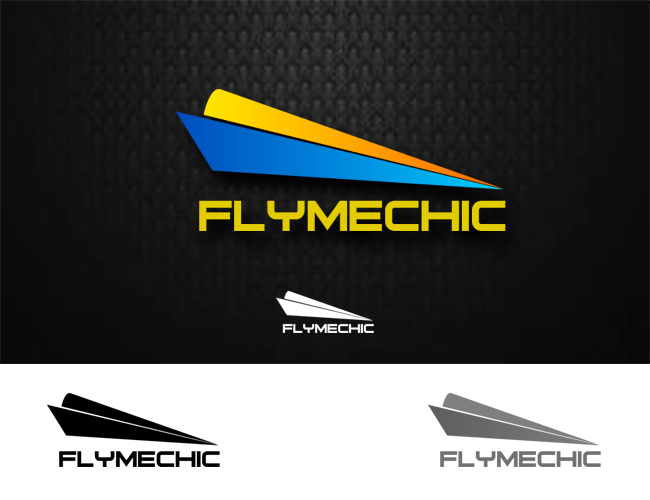 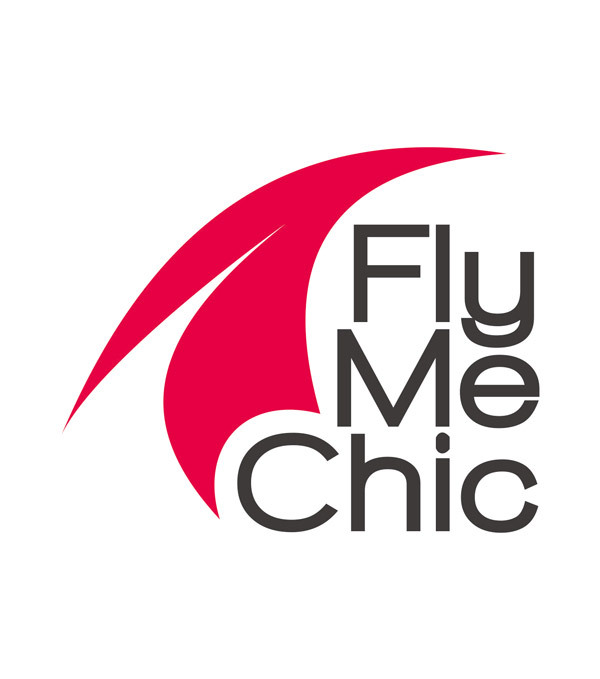 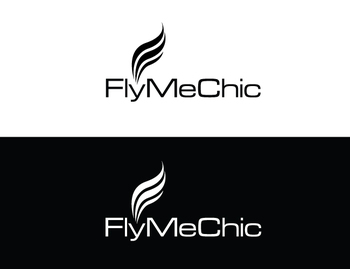 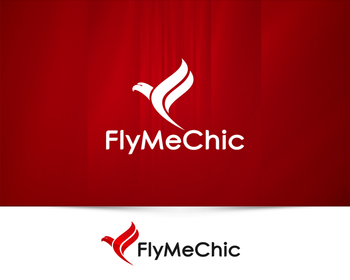 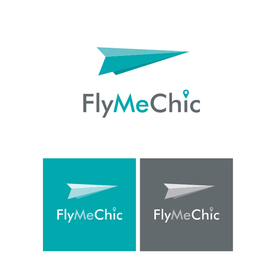 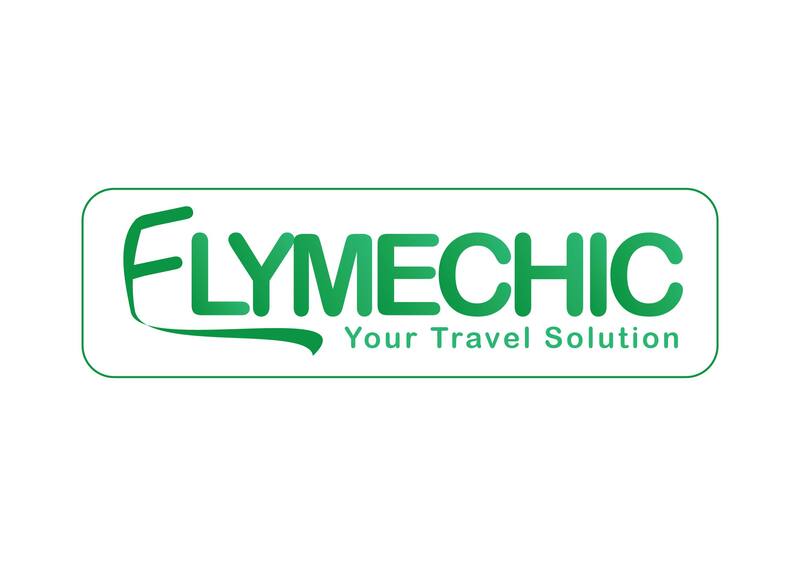 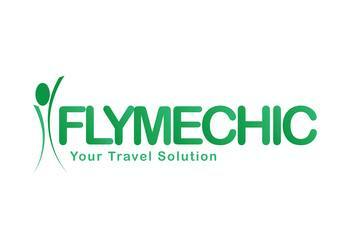 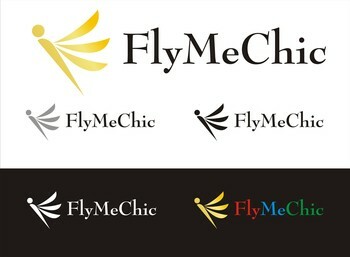 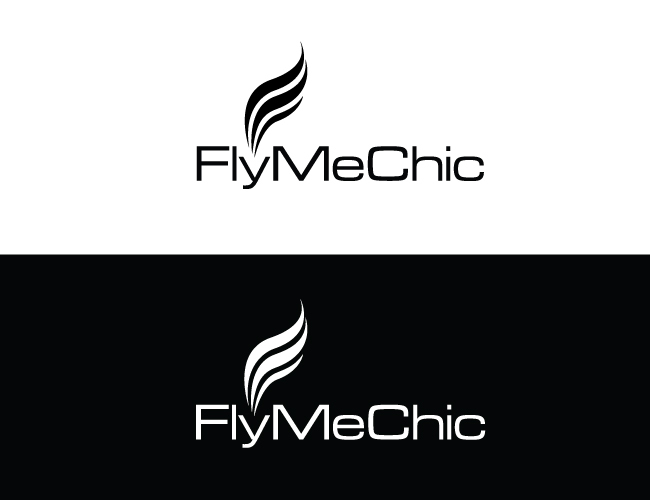 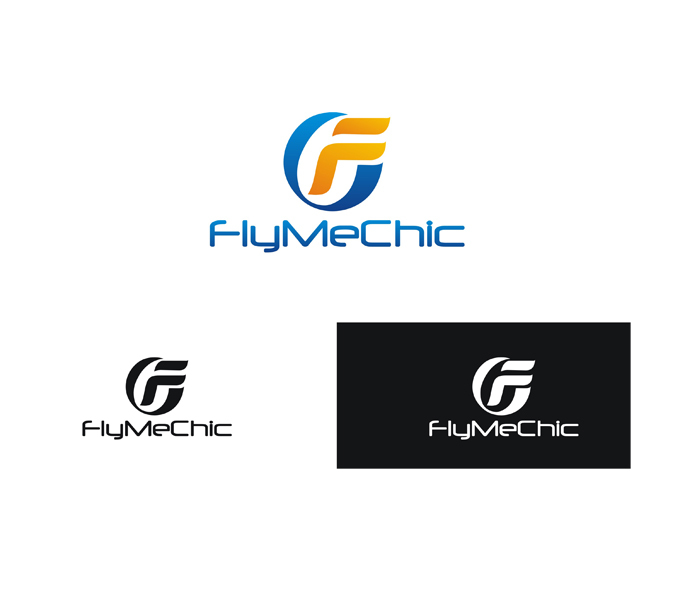 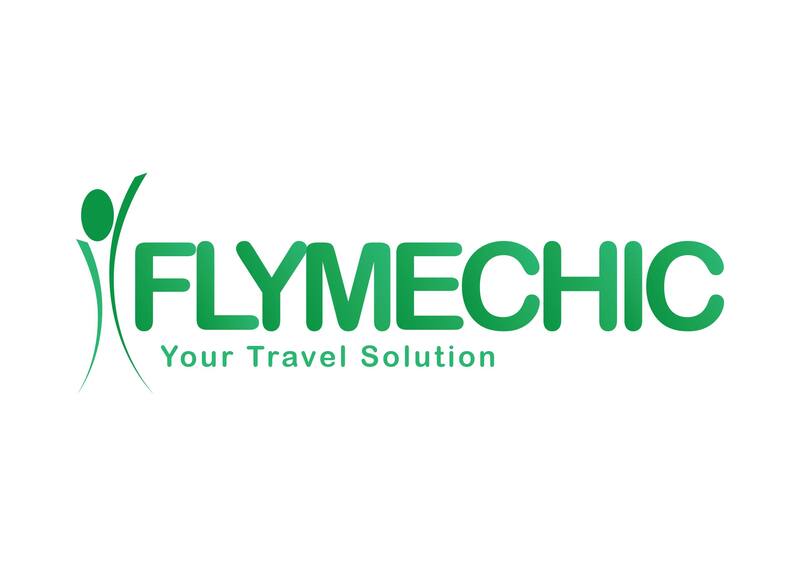 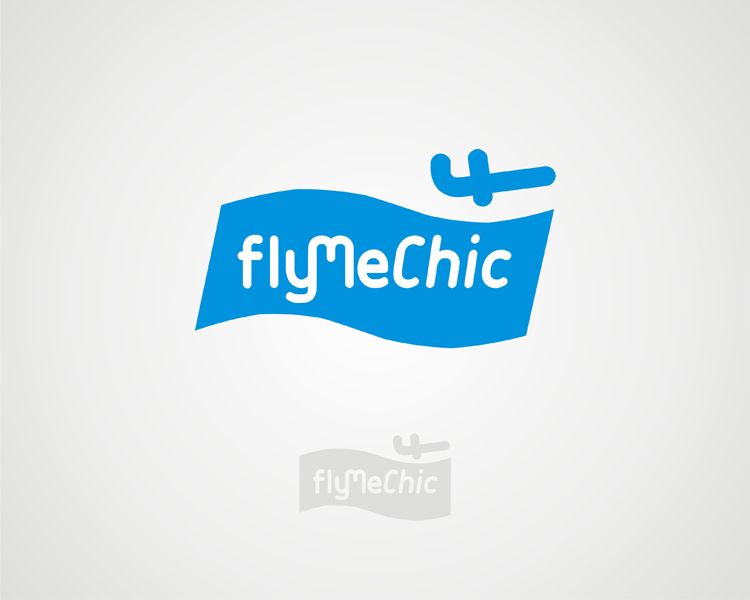 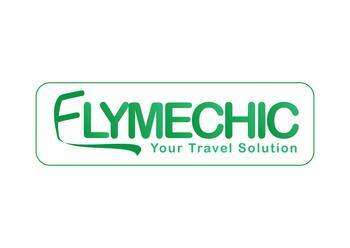 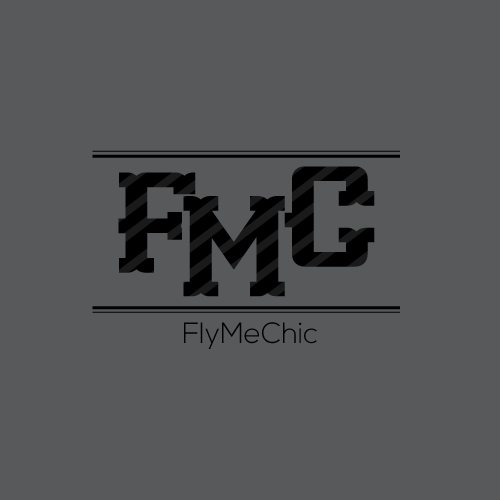 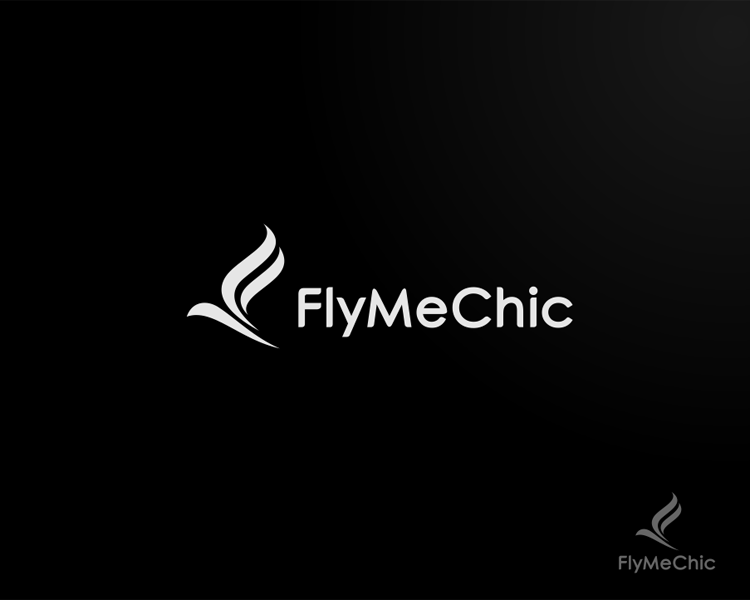 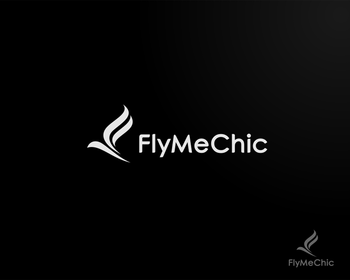 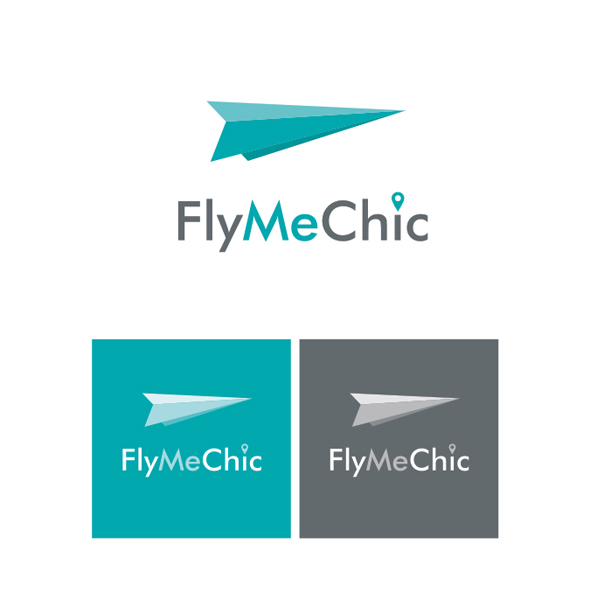 Sribu: Logo Design - Logo Design for "FlyMeChic"
The name of the company is "FlyMeChic"
Fly because it deals with travel. Me because our focus is the customer. 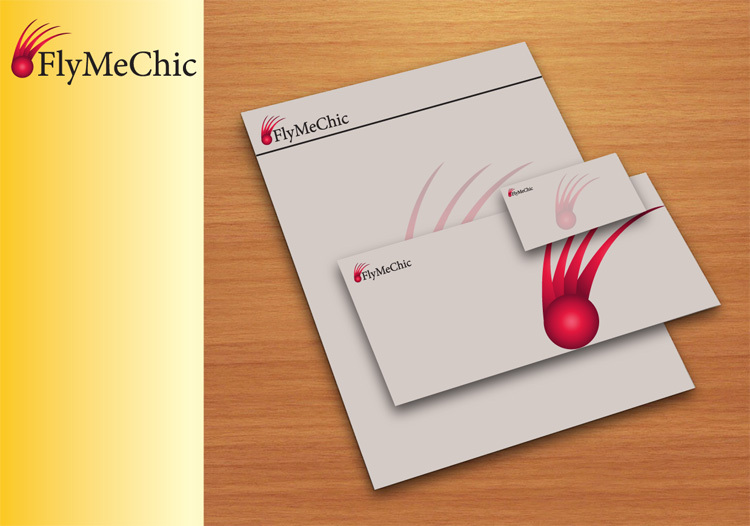 Chic because we offer good things at very good prices. Design must be something sleek, smooth, with not so many colors. 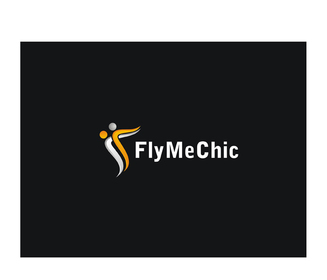 This will be a website and a mobile application. 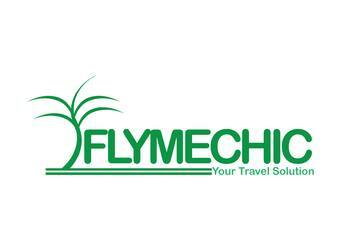 It will show the best deals for travel packages, flights, hotels, around the world. 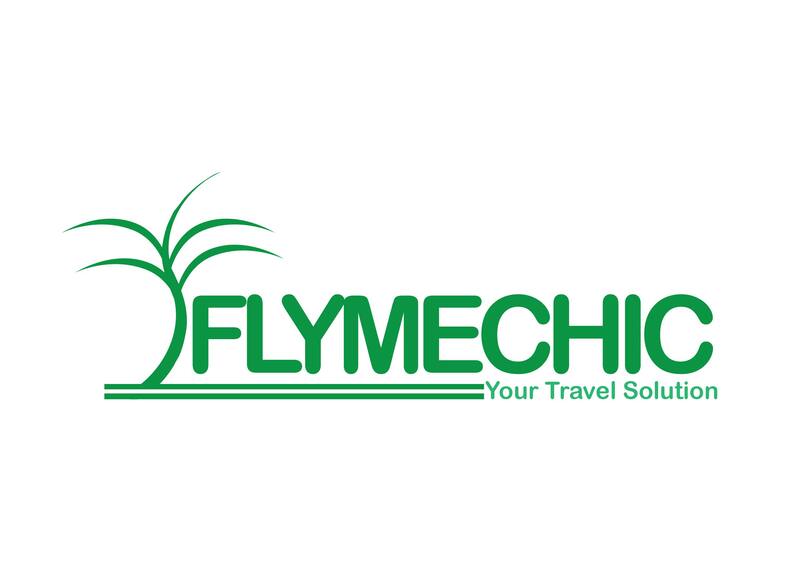 Our goal is to help customers have the best prices on a lot of things like hotels, restaurants, spas, flights, transports, etc... for their next travel destination. 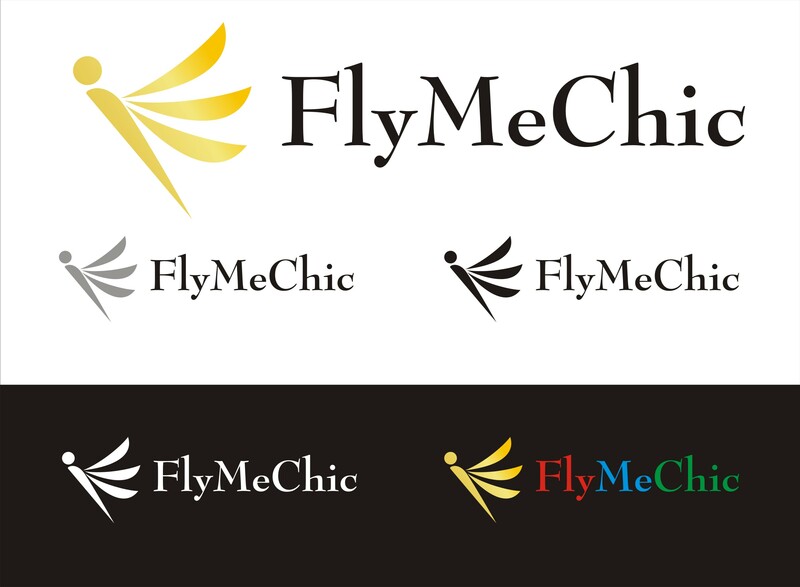 We are not sure yet, so you can try black and white, or red, blue or yellow. 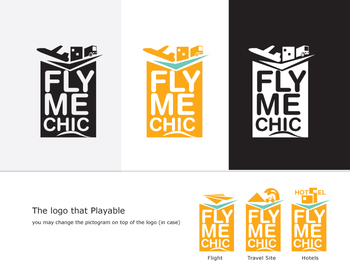 One or several colors. But not too many colors. 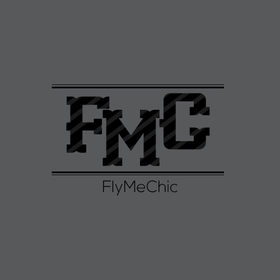 Adobe Illustrator file so we can use it in high or low definition.